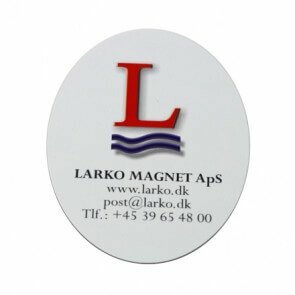 These custom business magnets are ideal promotional magnets to send out to customers or prospects. 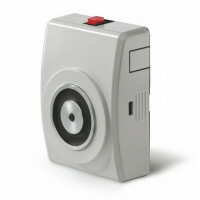 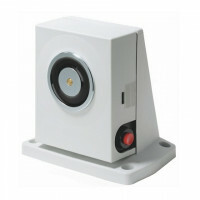 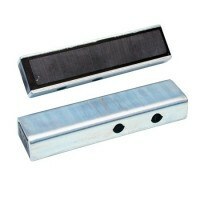 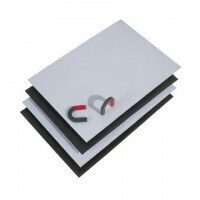 Business magnets with logo are efficient ways of “keeping in touch” with the customer and keeping one’s brand in mind. 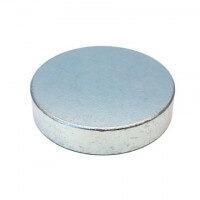 These custom business magnets are just a small selection of the available sizes and shapes. 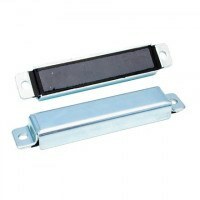 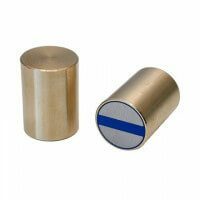 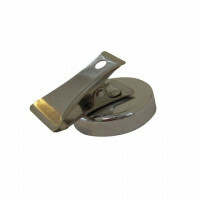 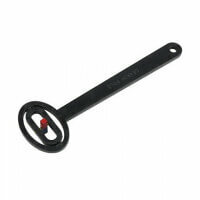 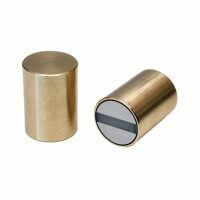 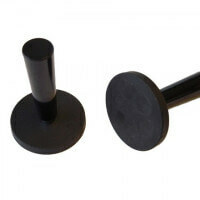 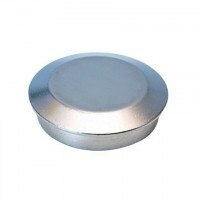 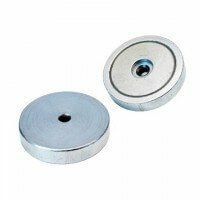 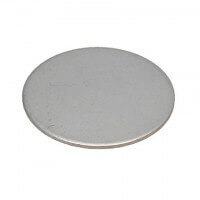 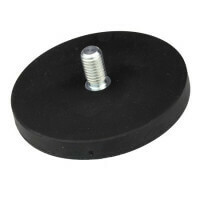 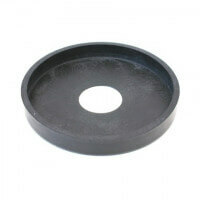 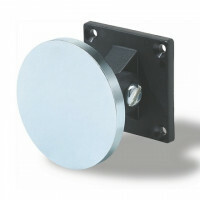 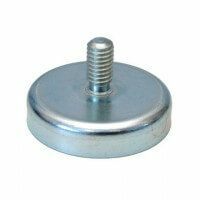 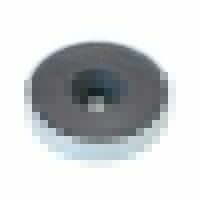 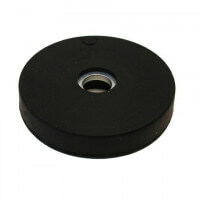 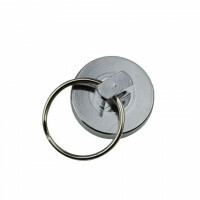 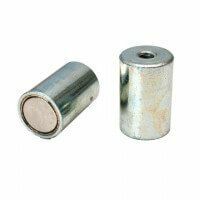 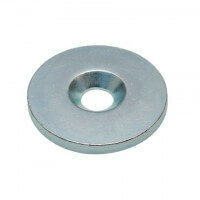 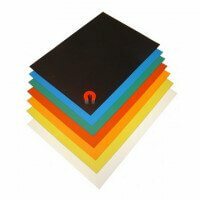 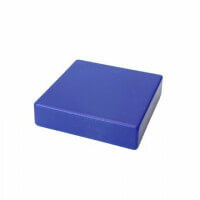 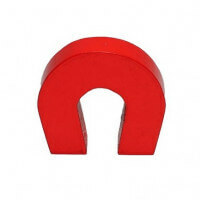 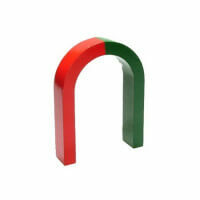 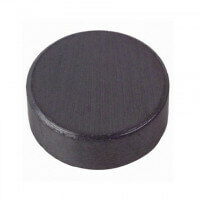 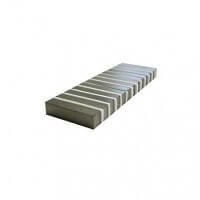 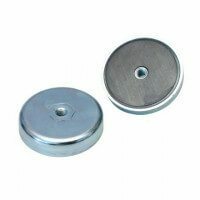 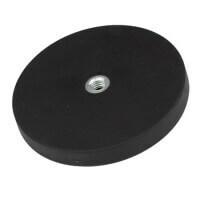 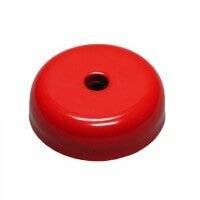 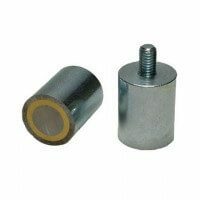 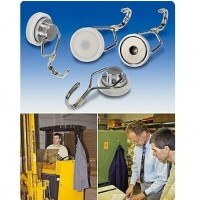 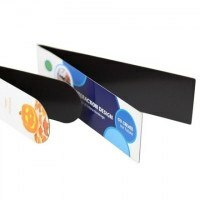 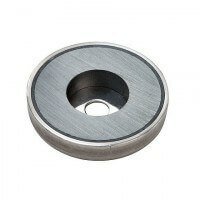 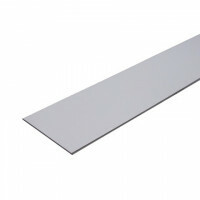 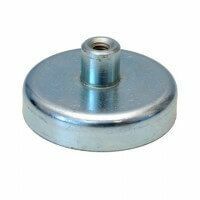 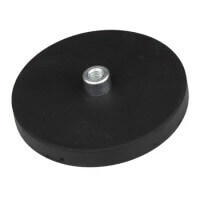 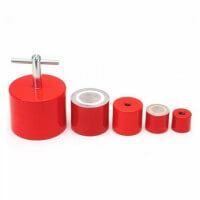 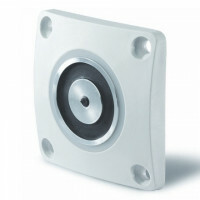 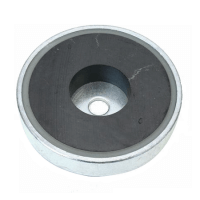 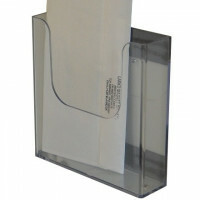 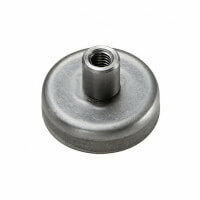 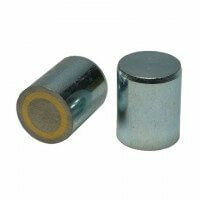 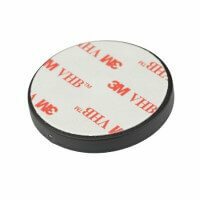 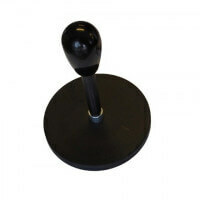 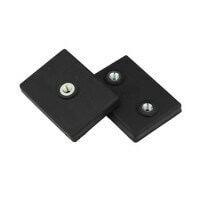 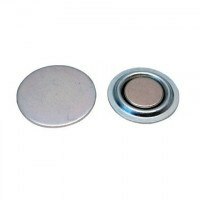 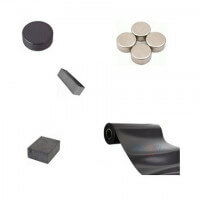 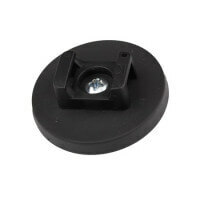 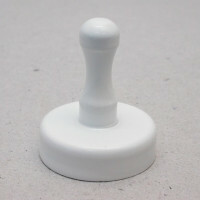 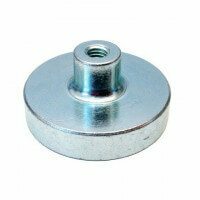 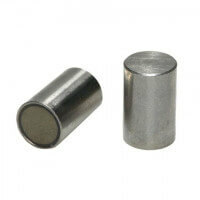 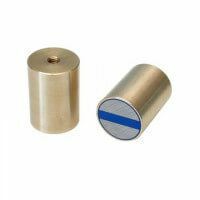 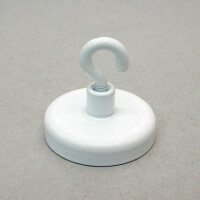 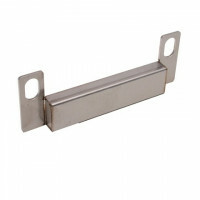 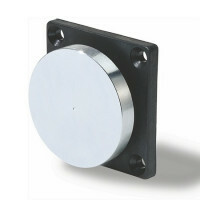 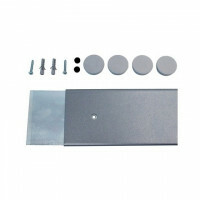 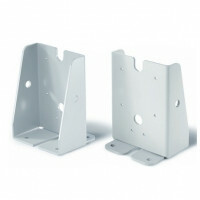 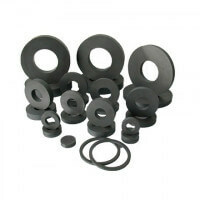 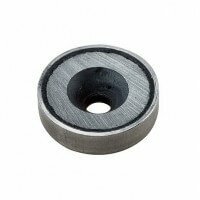 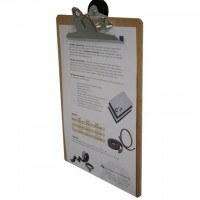 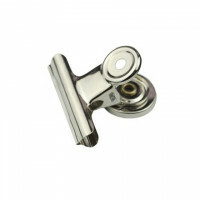 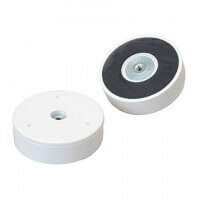 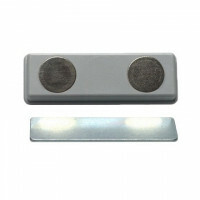 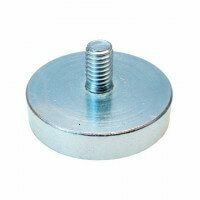 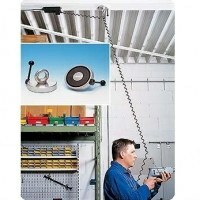 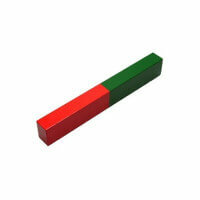 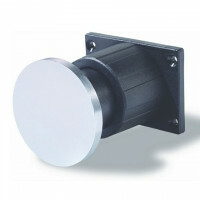 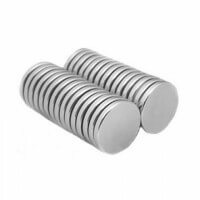 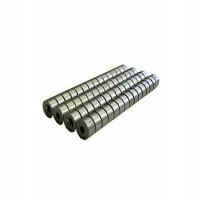 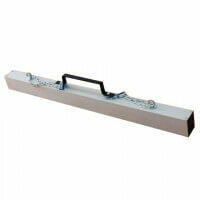 Business magnets are known for their excellent flexible abilities and great visible appearance. The custom magnets with logo are ideal as promotional products on refrigerators, notice boards or storage racks. 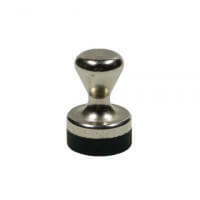 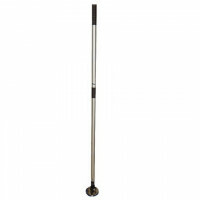 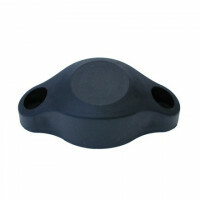 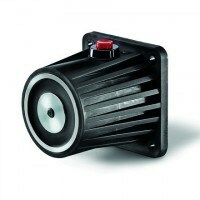 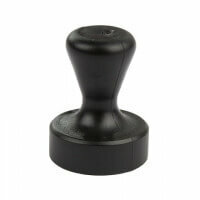 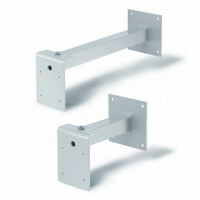 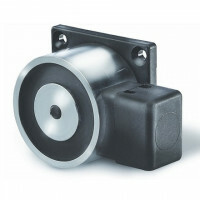 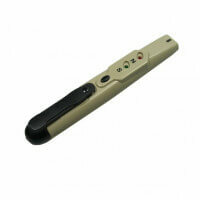 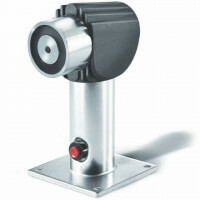 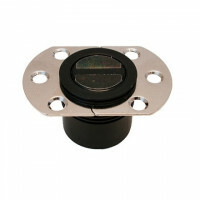 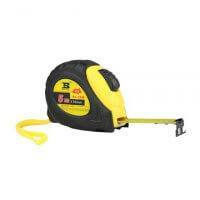 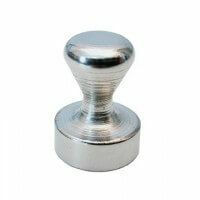 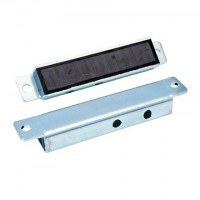 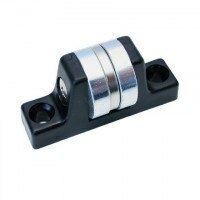 They all possess a low magnetic force that makes them very easy to adjust and move around. 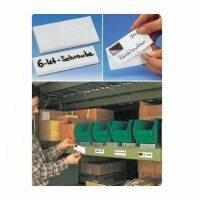 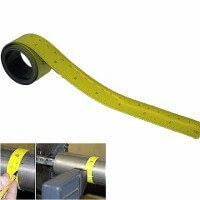 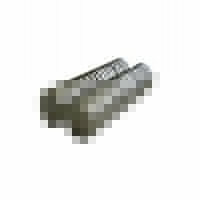 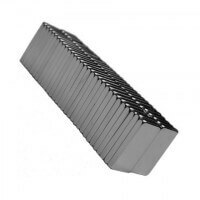 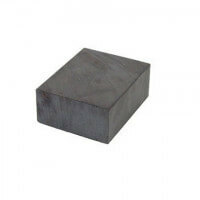 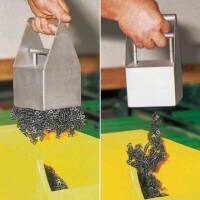 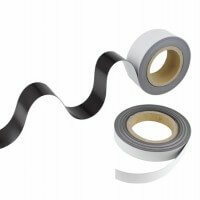 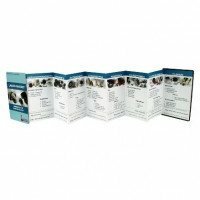 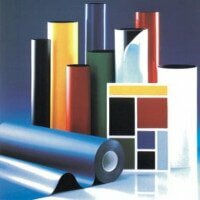 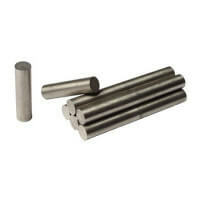 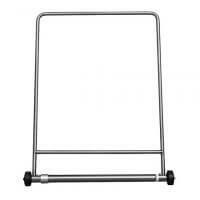 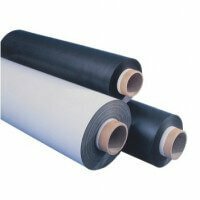 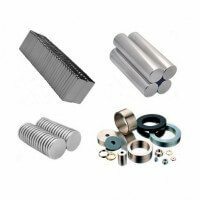 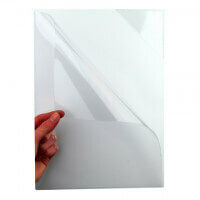 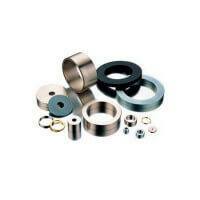 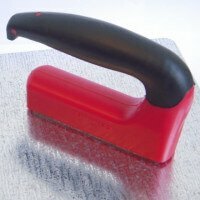 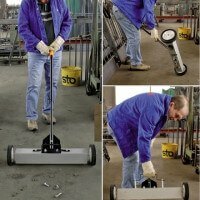 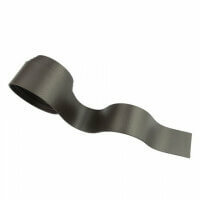 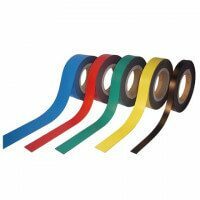 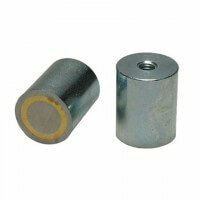 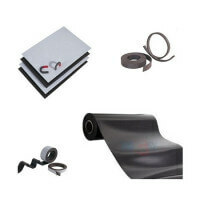 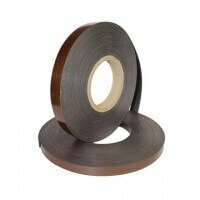 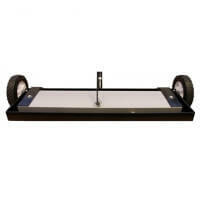 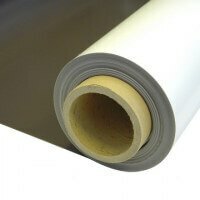 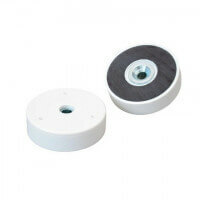 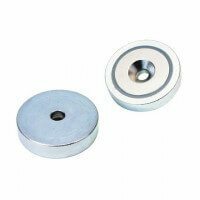 An alternative to these products are the raw material magnetic sheets in rolls or A4 size. 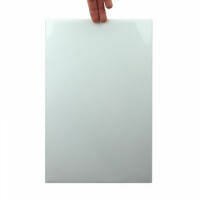 The customer then resizes the sheets according to the needed design.